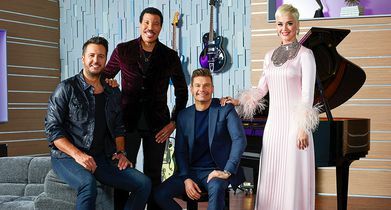 “American Idol,” the iconic series that revolutionized the television landscape by pioneering the music competition genre, will return to airwaves at its new home on The ABC Television Network. 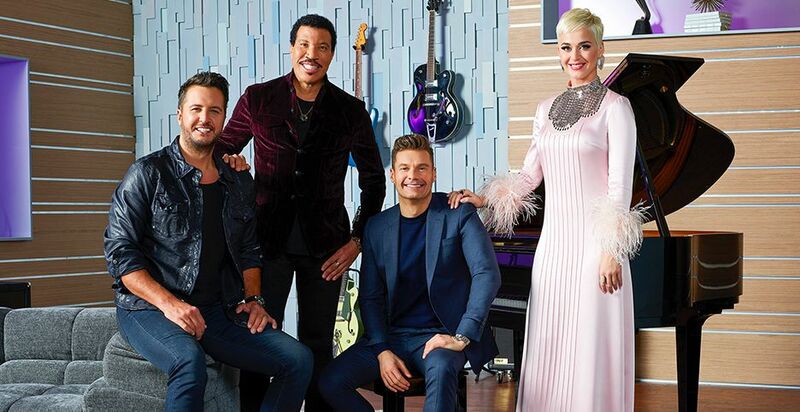 Helping to determine who America will ultimately vote for to become the next singing sensation are music industry forces and superstar judges Luke Bryan, Katy Perry and Lionel Richie. Emmy® Award-winning host and producer Ryan Seacrest will return as host of the beloved series. “American Idol” is produced by FremantleMedia North America and 19 Entertainment, a division of CORE Media Group. Executive producers include FremantleMedia North America’s Trish Kinane and Jennifer Mullin along with co-executive producer, Megan Wolflick. FremantleMedia International distributes the series worldwide.